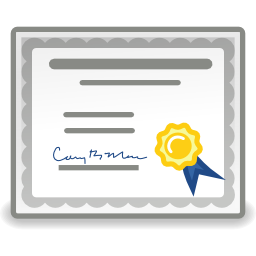 The TeamSTEPPS Certificate of Mastery Program is an educational program for healthcare communication, teamwork, and advancing interprofessional collaboration. It is a teamwork system designed for health care professionals to improve communication and teamwork skills among health care professionals. The end result is providing higher quality and safer patient care to patients.